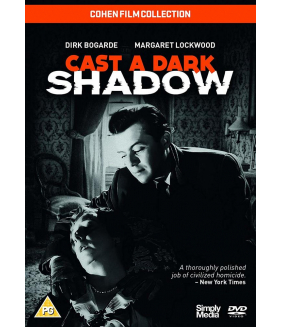 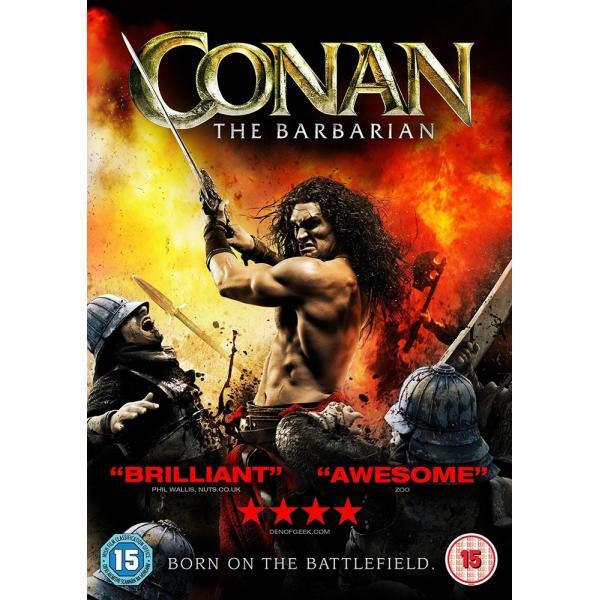 Own Cimarron Strip - Broken Wing DVD from Deff, DVD, Blu-Ray & 4K Video Specialists - Free UK Delive.. 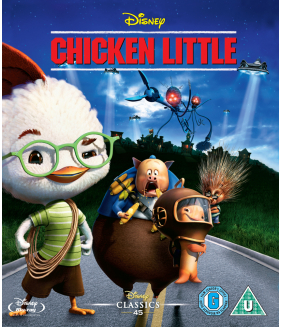 Experience an outrageous world of Disney's Chicken Little on Blu-ray's high definition disc. 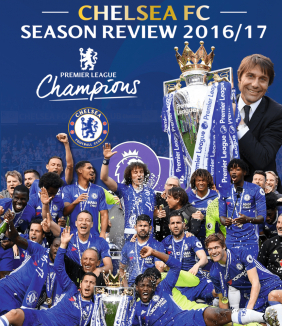 The sky..
Own Chelsea FC - Season Review 2013-2014 DVD from Deff, DVD, Blu-Ray & 4K Video Specialists - Free U..
Academy Award-winning director Steven Soderbergh (Traffic, Ocean’s Eleven) and celebrated actor Beni..
Own Charlottes Web / Charlottes Web 2 - Wilburs Great Adventure DVD from Deff, DVD, Blu-Ray & 4K Vid..
Own Cast a Dark Shadow DVD from Deff, DVD, Blu-Ray & 4K Video Specialists - Free UK Delivery..
Own Call of Duty - Juggernaut Soda Mug from Deff, DVD, Blu-Ray & 4K Video Specialists - Free UK Deli..
Eighteen years after the Brothers' original 'mission from God', Elwood Blues (Dan Aykroyd) is gettin..
Own Blood Simple DVD from Deff, DVD, Blu-Ray & 4K Video Specialists - Free UK Delivery..
Own Blood Of Warriors DVD from Deff, DVD, Blu-Ray & 4K Video Specialists - Free UK Delivery..